Power transformer is an electric machine with a useful life cycle of some 30 years. 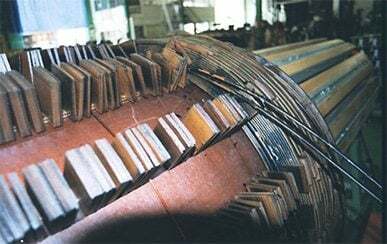 This doesn’t mean to say that cannot be used above this time, in fact, a great part of the electric and industrial fleet is being operated with reliable machines above this time. The really important fact is to know the status and evolution of the transformer to be in conditions to operate it with the maximum security and know if it is appropriate to continue it’s use, know overload capacity, limit load, refurbish it or either take it out from active service. As a result of the owner company, the importance of the machine and the outage possibilities, it is necessary to perform on each transformer a fitted maintenance program with a test protocol previously accorded. Next will be indicated a series of test that can set up this program and that are something like a continuation of validation tests performed when manufacturing the transformer – but adapted to field testing. We have to take under account that in the field, in transformer installations, is not usually possible to have bulky equipment, what states certain limitations to field test with respect to manufacturing ones. Described tests are chosen from the commercially available ones, standardized and usual into test programs. Those will be performed wit portable instrumentation (easily transported in vehicle/test van) of a series of measurements that allow obtaining base parameters from the transformer. It will be studied the punctual status to perform a diagnose and parameter trending values to perform scheduled works. All this tests are off-line. No-load test. Turns Ratio (TTR). Polarity, connection group y excitation current. Load test (short circuit test, impedance measurement). 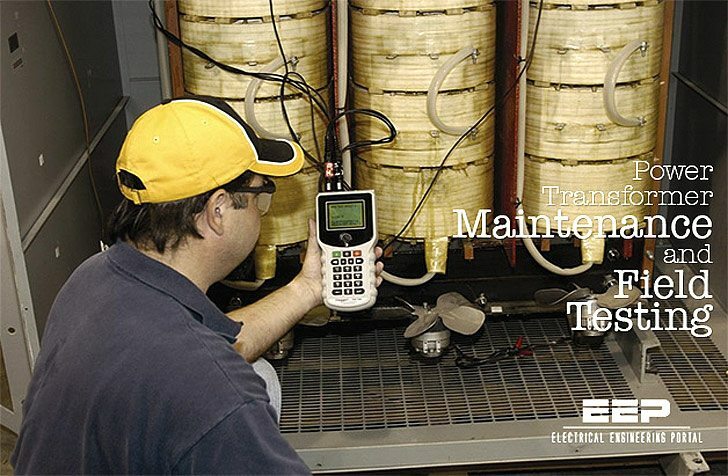 There is a group of maintenance techniques that from an electric point of view and through some field tests are going to allow us to trace the transformer status as indicated and in the case of breakdown diligently detect the real problem and perform the required actions. This brochure will be very helpful to me & our Company. Thanks for your guide.